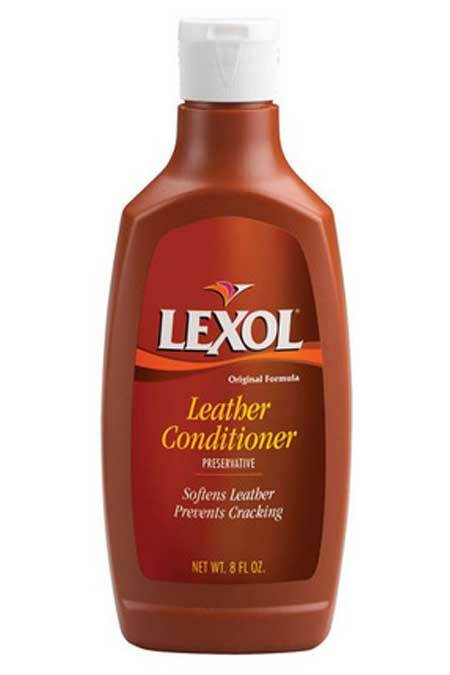 Lexol protects old and new leather from cracking, and premature aging. It is made with the finest tanning oils which bond to the leather fibers, nourishing the leatherand leaving no greasy residue. 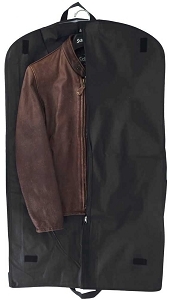 Use regularly to keep your leather looking and performing its best. Use on Jackets, auto upholstery, saddlery, boots, luggage, shoes, furniture, etc. 8 oz. container. What can I say; quickly shipped, awesome product; will do business again!